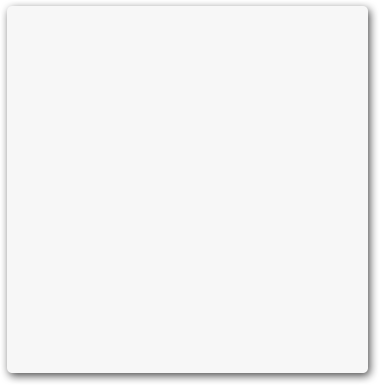 Some service providers specialize in one appliance. Others focus on either laundry or kitchen units. We service them all. We are the company to call for appliances service in Teaneck, New Jersey. Our skilled technicians are trained to install and repair residential appliances. 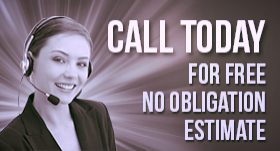 We offer full-service options at reasonable rates. You can call us for same day repairs on kitchen and laundry appliances. Our appliance technician will pull into your driveway in no time at all. We are pleased to provide our community with same day appliance repair. Our trained techs will respond rapidly to fix washers and dryers. Is the washer leaking? It could be the hose, the connection or bad seals in the unit itself. We carry plenty of parts to replace these items. Are the clothes not coming dry in the dryer? First, check your lint trap to make sure it is not full. Also, remember to never over load your dryer. The heating element could be bad. Let our appliance service technician check it out. At Appliance Repair Teaneck, we fix kitchen units too. We offer excellent freezer and fridge repair. Common problems with these units include the thermostats. We carry these parts and more in our vans. Of course, these appliances are also prone to other problems as well. Door hinges and seals can wear out. Fan motors and compressors burn out. Faulty switches are often a problem too. We also fix stoves, microwaves, ovens, and dishwashers. 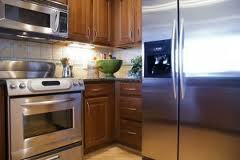 We offer complete appliance service for the home. We are the home appliance service pros in Teaneck. Our experienced specialists love what they do and do it well. You know we repair appliances, but we install them as well. Our experts often install washers, dryers, and gas stoves. We are precise and detail-oriented. Our techs are focused on making sure every appliance is properly installed. Your washer will not leak water and your gas stove will not leak gas. We check our work very closely. This is the bottom line. Get in touch with us for dependable Teaneck appliances service. 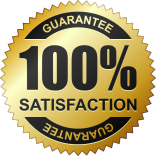 We provide a great customer satisfaction guarantee. Let us provide the services you need at prices you can afford.